To anthologize is a political act. As political acts go, though, it’s a relatively subtle one. Still, to make decisions about inclusion and exclusion in something that will stand as an authority on a field—a handbook for the uninitiated—carries the heavy burden of cultural gatekeeping. 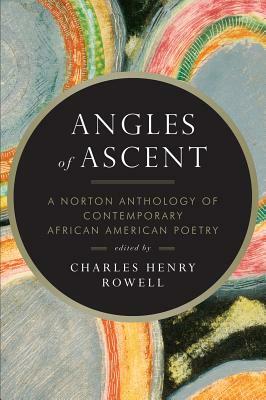 “Angles of Ascent: A Norton Anthology of Contemporary African American Poetry” joins the ever-increasing Norton family of anthologies this year under the capable direction of editor Charles Henry Rowell. Rowell is a professor of English at Texas A&M University and the founder and longtime editor of Callaloo, a well known literary quarterly of the African Diaspora. “Angles of Ascent” seems clearly designed to update a mainstream history of black literature, poetry in particular, to include its most recent movements and movers. Rowell’s introduction gives us a clear and accessible mini-history of black poetry in the U.S. and its socio-political contexts. He traces for us the difficulties of the “divided mind” throughout that history—a schism created by pressure from the white publishing establishment to be mainstream and apolitical, and pressure from the black communities to be political. “Angles of Ascent” is focused mainly on the contemporary, but with a strong sense of history. 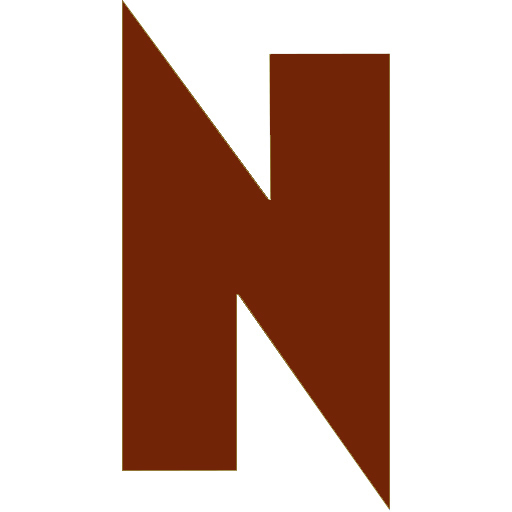 To give just an outline of “ two of the immediate and influential backgrounds against which the contemporary poets write,” Rowell includes a Part 1 called “Precursors,” which is itself divided into three sections: the Modernists (1940s to 1960s—Gwendolyn Brooks, Robert Hayden and Melvin B. Tolson); the Black Arts Movement (1960s onward—Amiri Baraka, Nikki Giovanni, Haki Madhubuti, Sonia Sanchez); and contemporaries of Black Arts working outside of the movement (Lucille Clifton, Ishmael Reed, Alice Walker, Ntozake Shange, Audre Lorde). These sections don’t even attempt to be exhaustive—Langston Hughes is notably missing, for example. This omission, though, illustrates Rowell’s dedication to providing an authentic lineage. Even if you don’t know black poetry, you know Langston Hughes, so why not go for the lesser known? Part 2 of the anthology, in which we arrive at the contemporary, includes an impressive and delightful range of poets, broken down into three waves. Rowell, with his long tenure at Callaloo, clearly has a sense of the motion of this field, and that becomes a useful reading tool (provided that, practicing your readerly intelligence, you don’t let the chronological divisions structure your reading too rigidly). The non-specialist can expect names she knows—recent inaugural poet Elizabeth Alexander, Pulitzer Prize-winners Yusef Komunyakaa and Tracy K. Smith, first black U.S. poet laureate Rita Dove—and those she might not (I won’t risk listing them—it’s always preferable to namedrop the people you’re saying everyone should know than to list the supposedly lesser-knowns and risk looking like an idiot). Pardlo describes a kind of exhilaration at escaping from what feels like a coercive relationship to identity politics into a freer relationship to the internal process of creation. If post-Black Arts poets like Pardlo would rather be considered in the light of the latter relationship, then why anthologize contemporary African-American poetry? It’s a naïve question, I think, and the anthology’s existence necessarily answers it. If there’s still a need to say, “judge me based on my individuality rather than my race,” then there’s still a need to think deeply and sensitively about race and the ways it has shaped the U.S. consciousness. A provocative comment on this question comes in the form of Rowell’s decision to include for each poet a statement of poetics in place of a biography (not to worry, biographical blurbs are included, just relegated to the end—this is a Norton anthology, remember, so although we may follow a tributary for a few moments, we never stray for long off the main stream).